Open Studio – No Appointment Necessary! Welcome to Your Do-It-Yourself Art Studio! 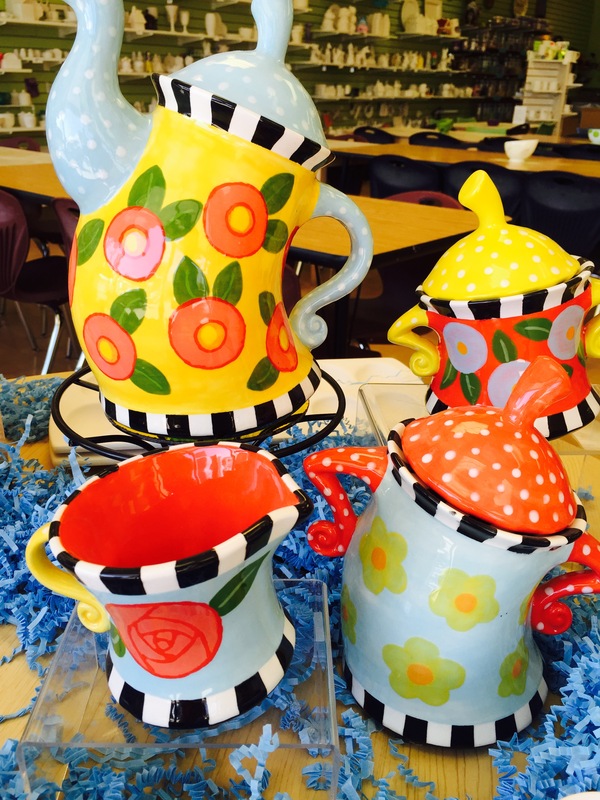 Pottery, Canvas, & More! We’re a family-owned, family-friendly Paint Your Own Pottery and Canvas Art Studio. 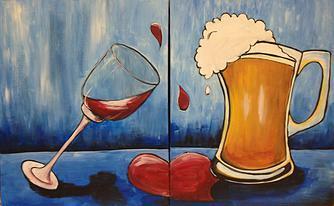 We love to throw painting parties for kids and for adults for any occasion. Drop in anytime during our Open Studio Hours for Pottery and Canvas Painting. The take-home kit was perfect for our family fun Friday night. We wanted to do something special but after a long week, a calm activity was ideal for a relaxing family fun night. Pizza & pottery at home! Oh, and wine too!